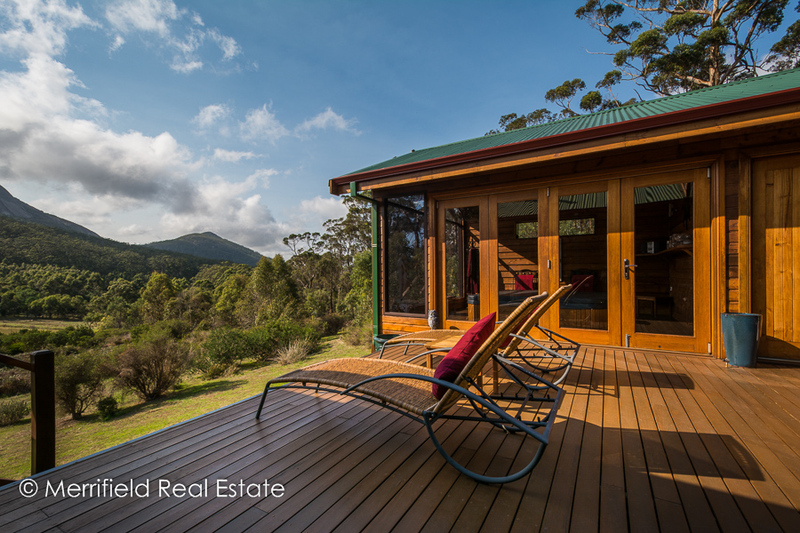 Bookings are made through the website and the owners live off-site, easily managing the property remotely. 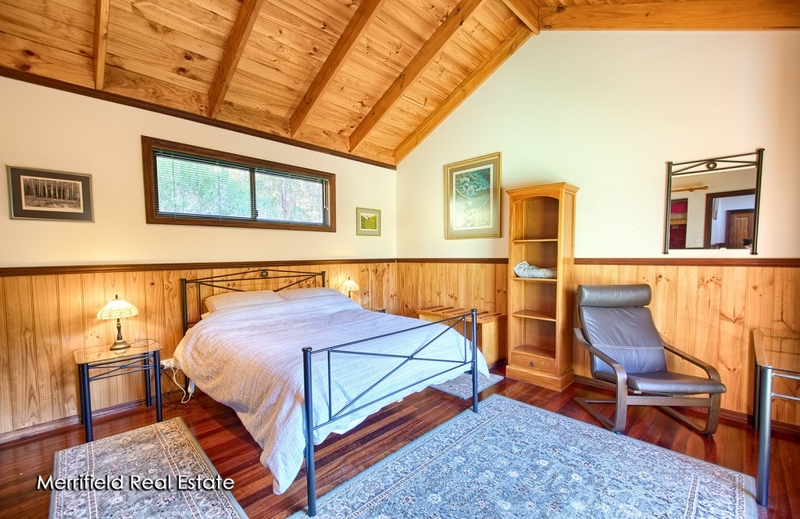 Permission exists for the construction of up to three additional buildings for short-term letting within the zoning. 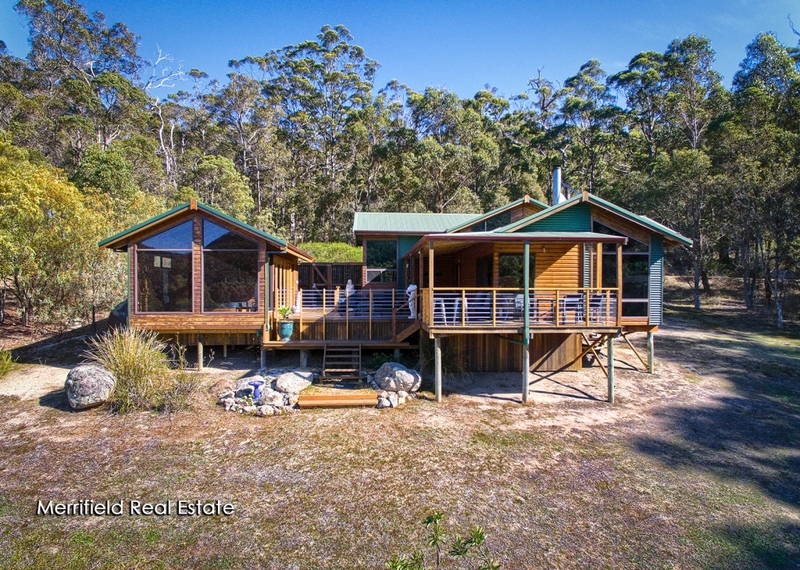 This , plus the chance to focus on a higher level of marketing, easily achieved, by adding to the current 5 star ratings through Airbnb’, an excellent social media presence, Woodlands Retreat user friendly website, and the option to add any number of other well respected accommodation booking platforms ie.Bookings.com, Stayz, Trivago, Glamping.com etc. 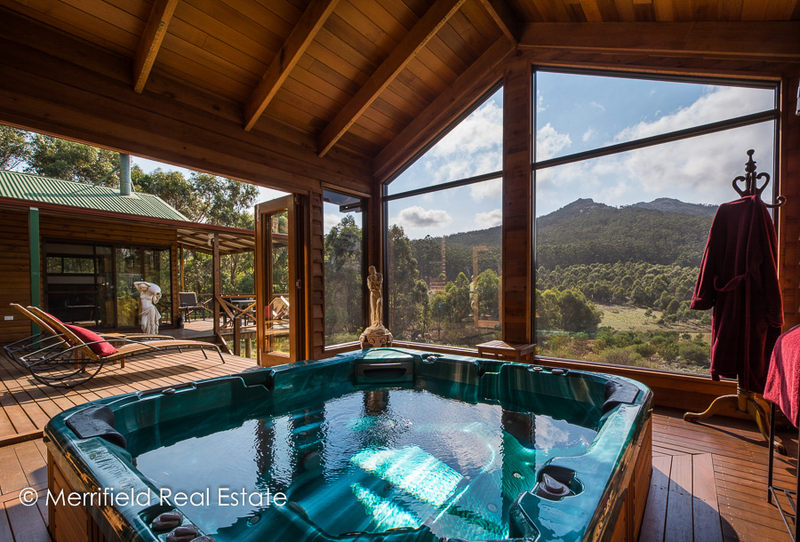 Surrounded by mature eucalypts and natural bush, the brilliantly designed and beautifully appointed lodge occupies a 15.4ha lot, ensuring privacy and tranquility for guests. 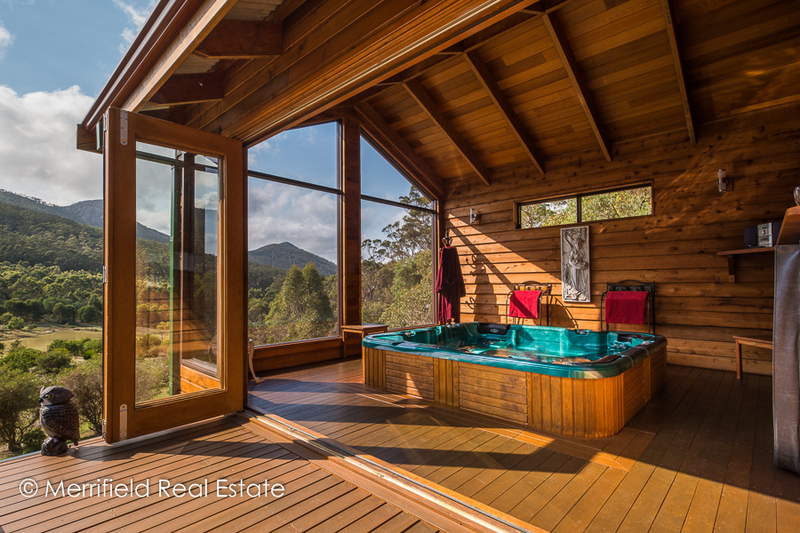 It provides indulgence and total relaxation. 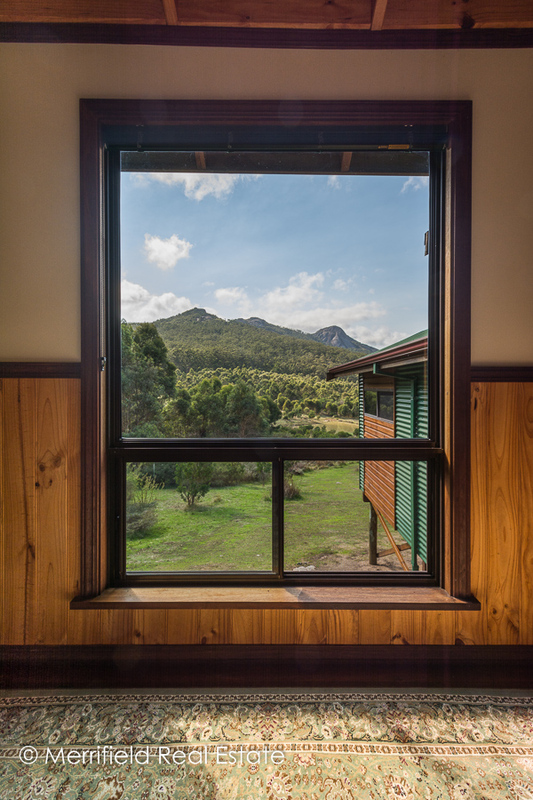 Warm natural timber inside and out connects the building to its natural surroundings and extensive glazing exploits the views in every direction. 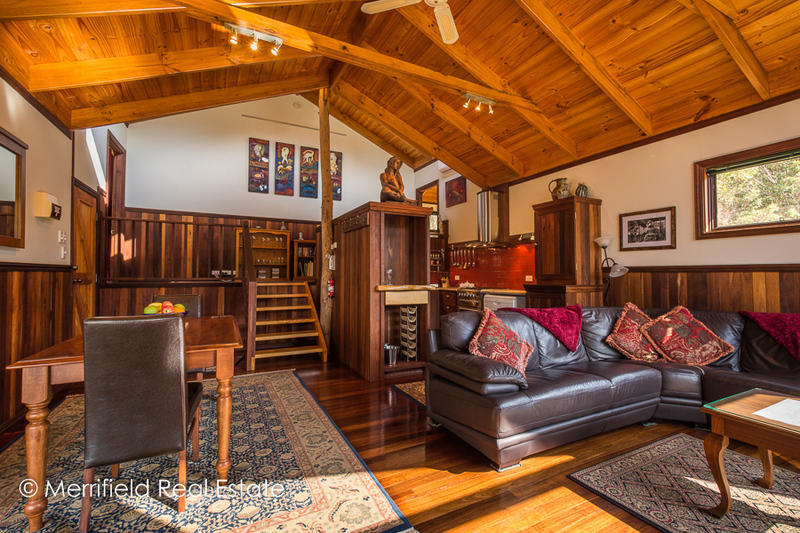 An open living room with air conditioning, a wood fire and raked ceilings incorporates a lounge and dining area, all set off with polished jarrah flooring. 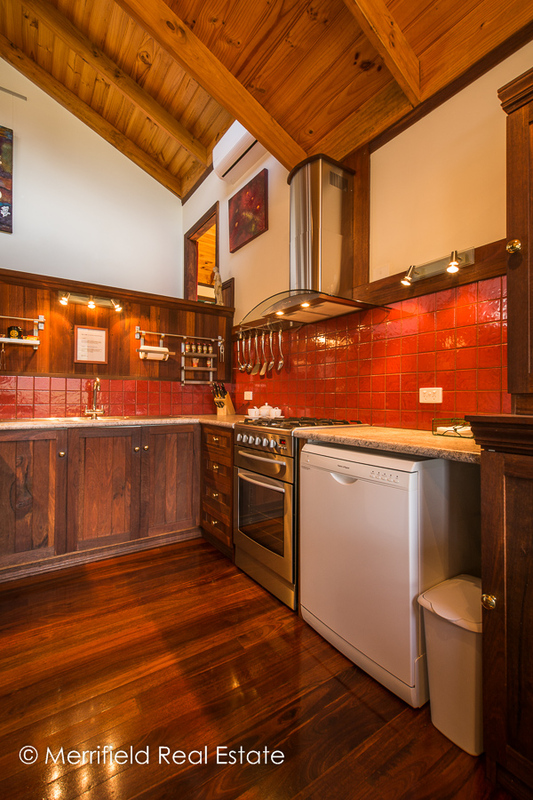 Jarrah is also used to great effect in the kitchen, which is well equipped with a chef’s stove, dishwasher and all appliances and utensils. 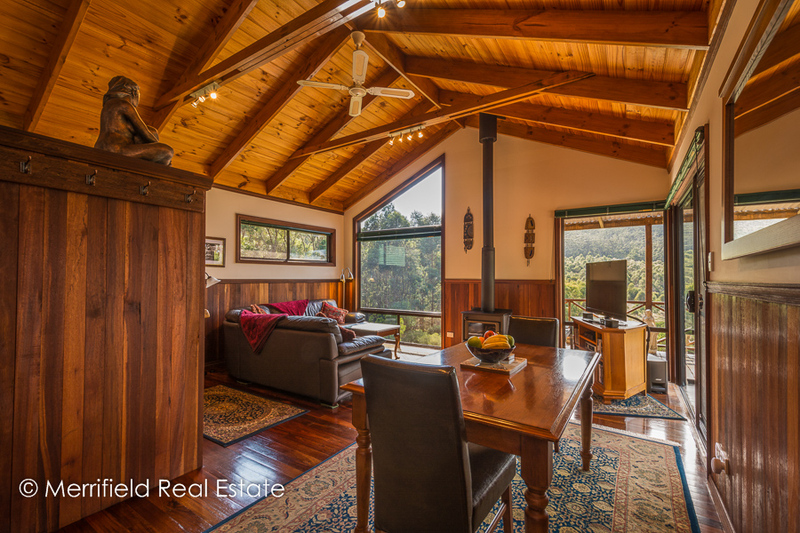 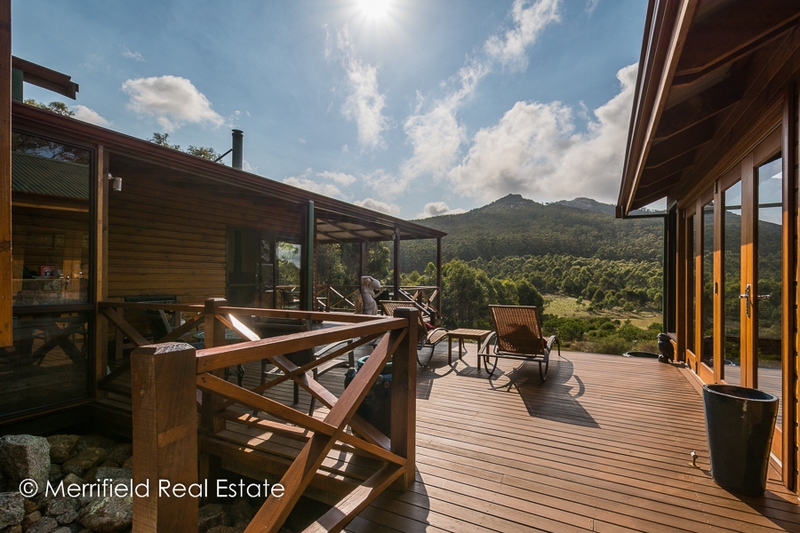 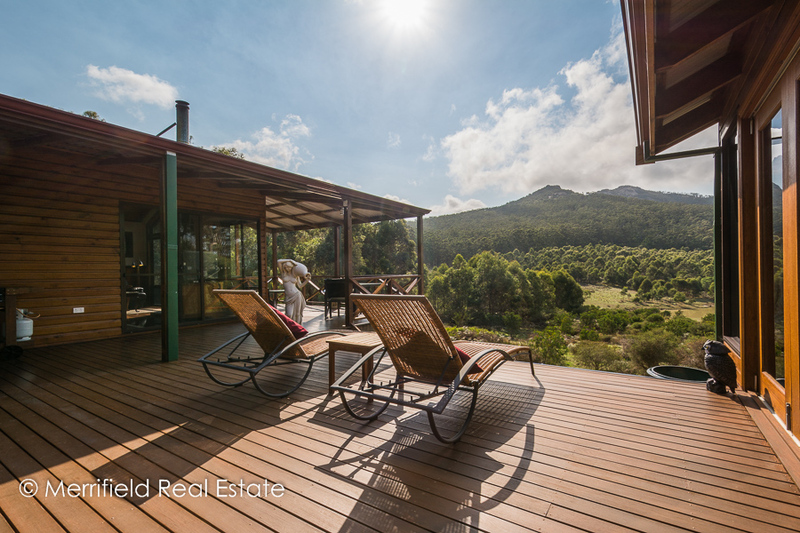 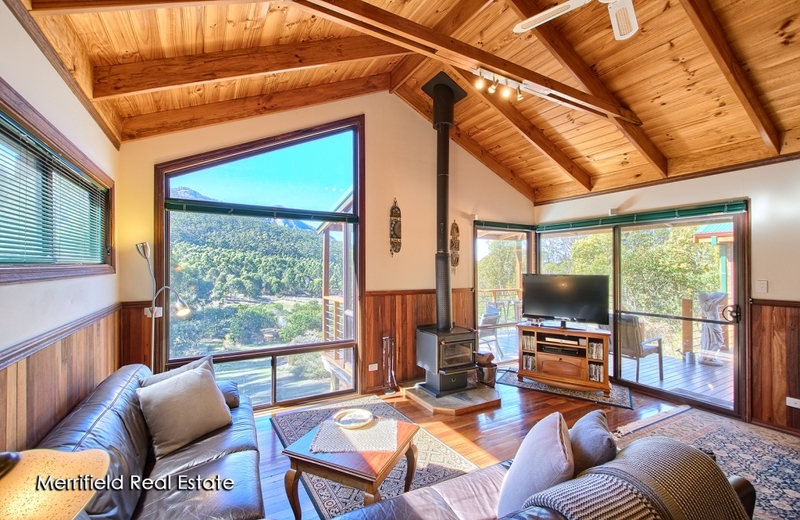 For soaking up the amazing scenery outdoors, the sheltered front veranda and deck are complemented by another major attraction – a spa in a room of its own, with bi-fold doors to the deck and floor-to-ceiling windows taking in the outlook to the bush and the mountains beyond. 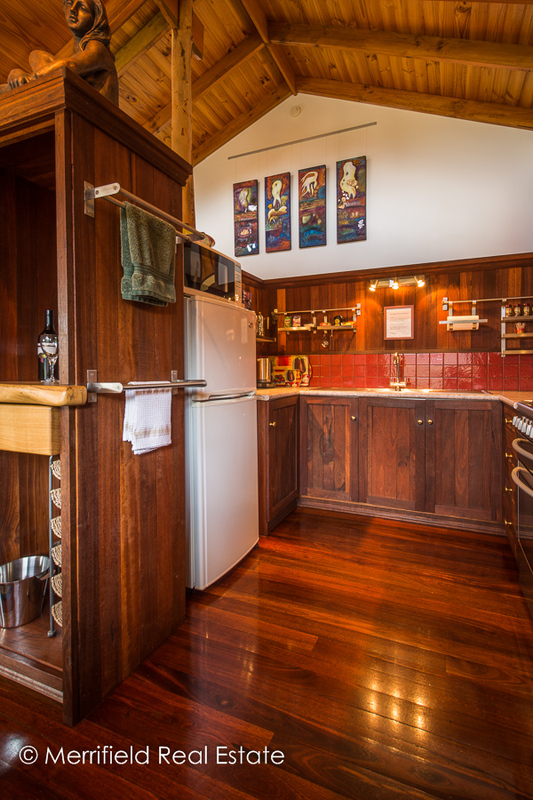 Each king-sized bedroom has its own robe and en suite shower and toilet, plus a share of the outlook. 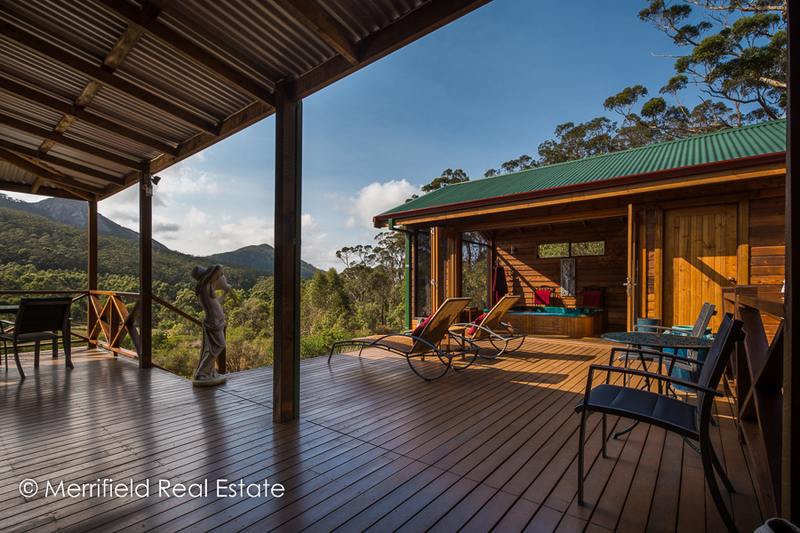 With the Porongurups recognised as one of the State’s major tourist destinations, this estate is positioned to provide luxury accommodation to a solid niche market. 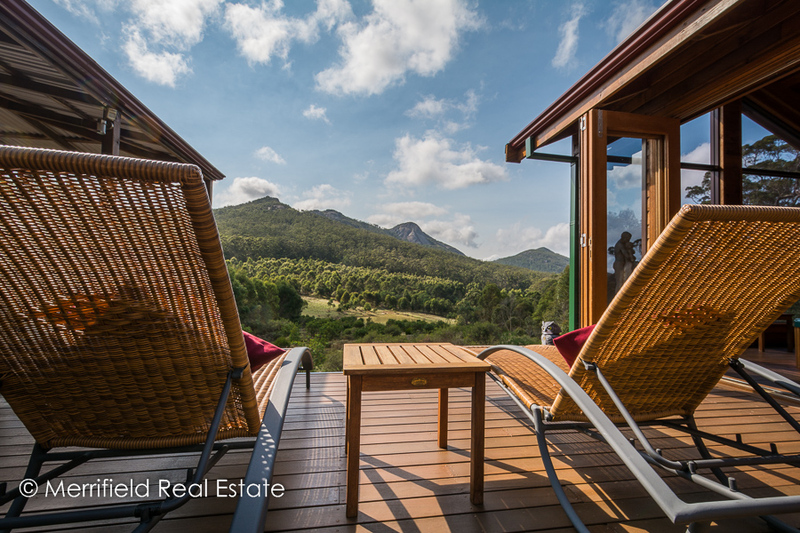 While it is a perfect getaway for city dwellers, the exceptional property is conveniently close to very good eateries and renowned wineries. 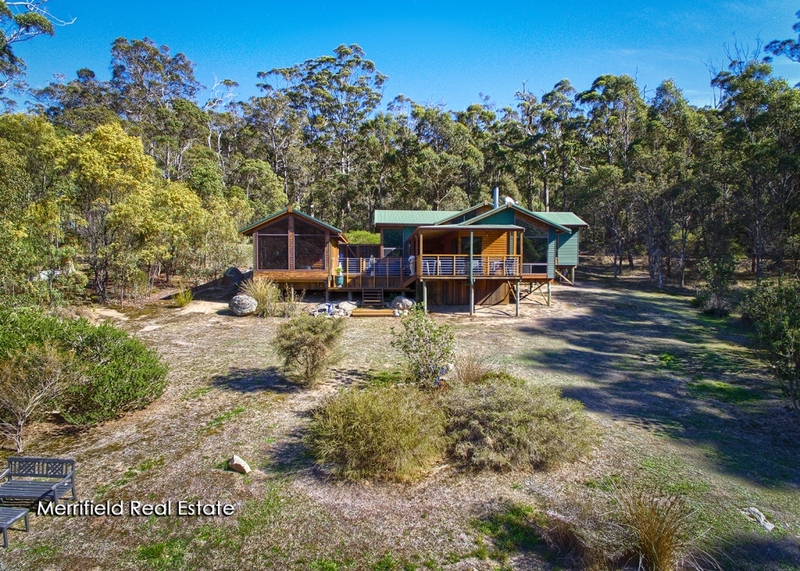 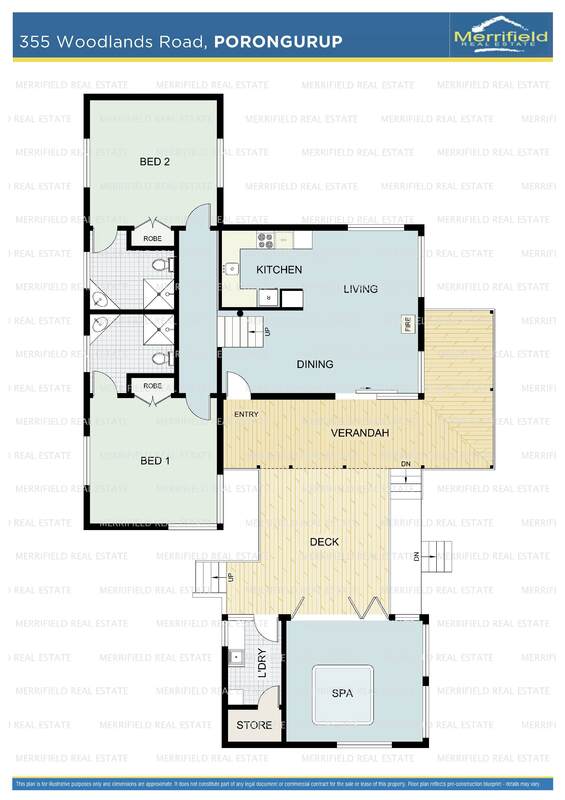 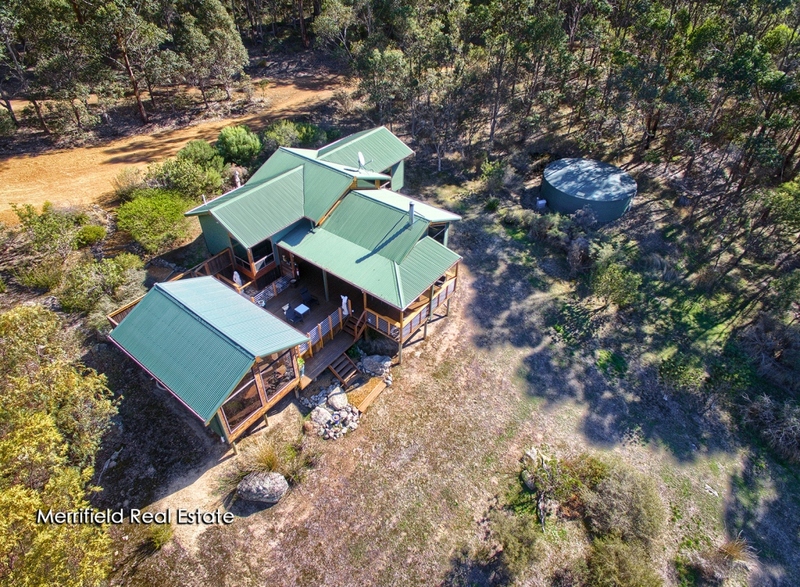 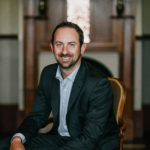 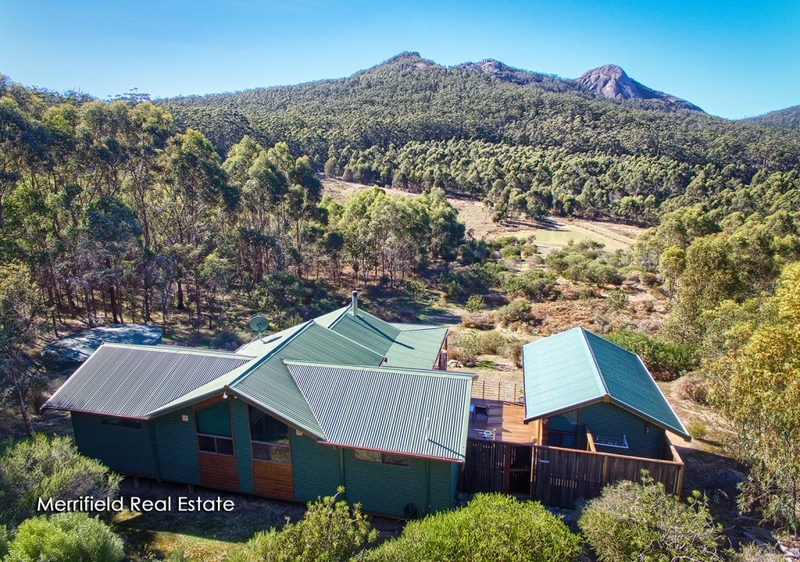 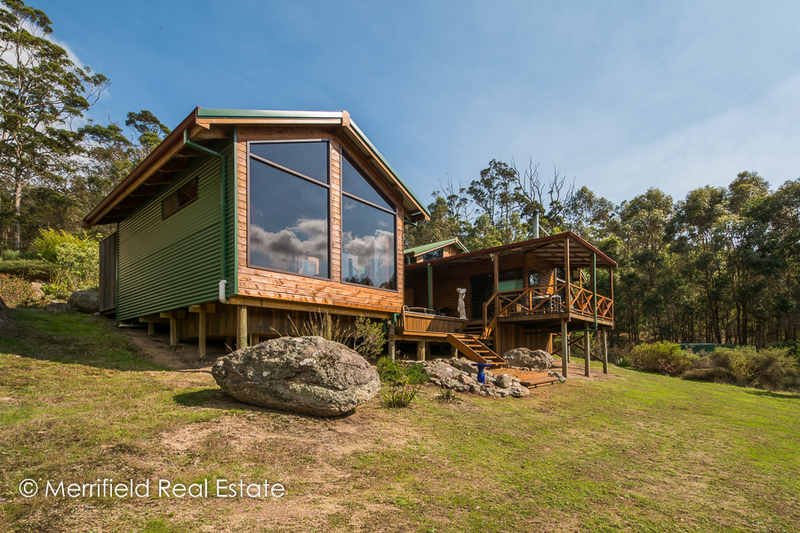 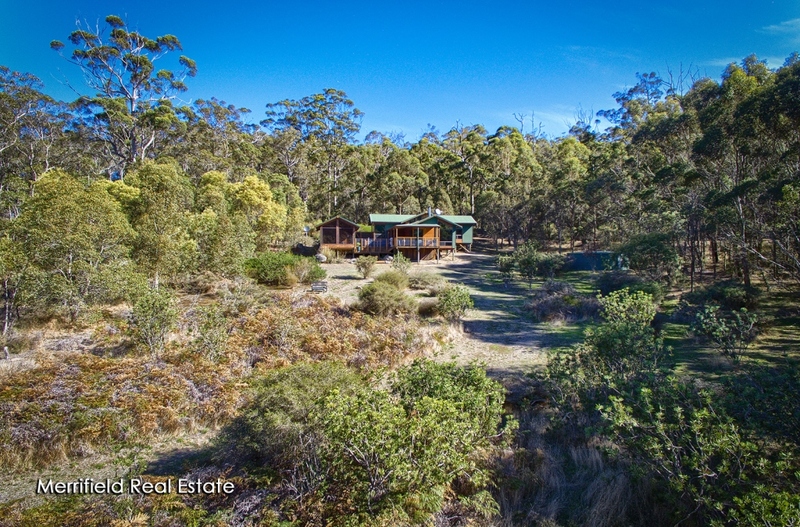 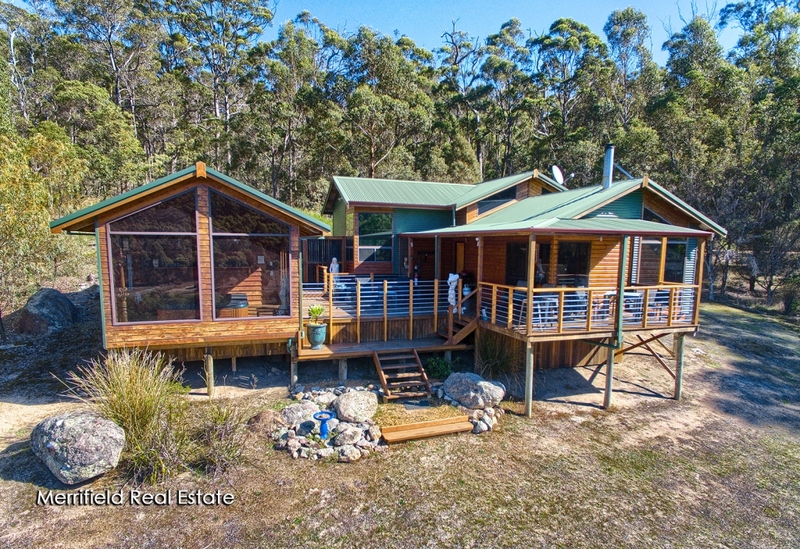 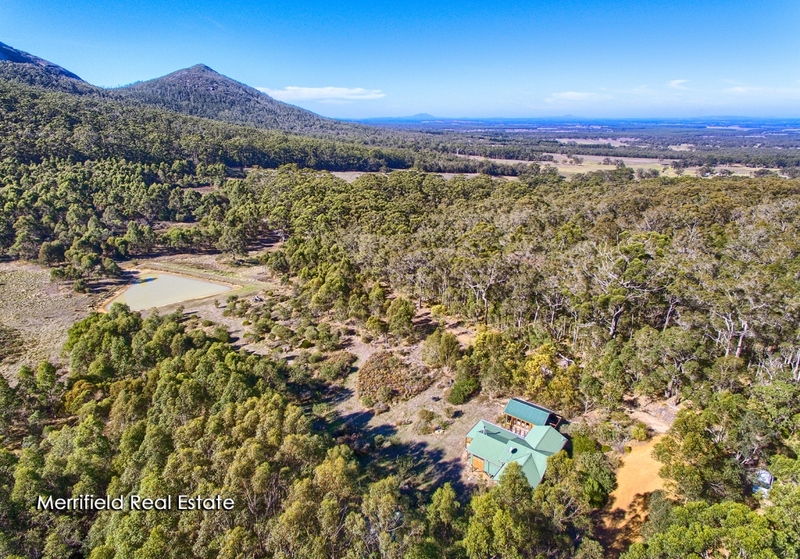 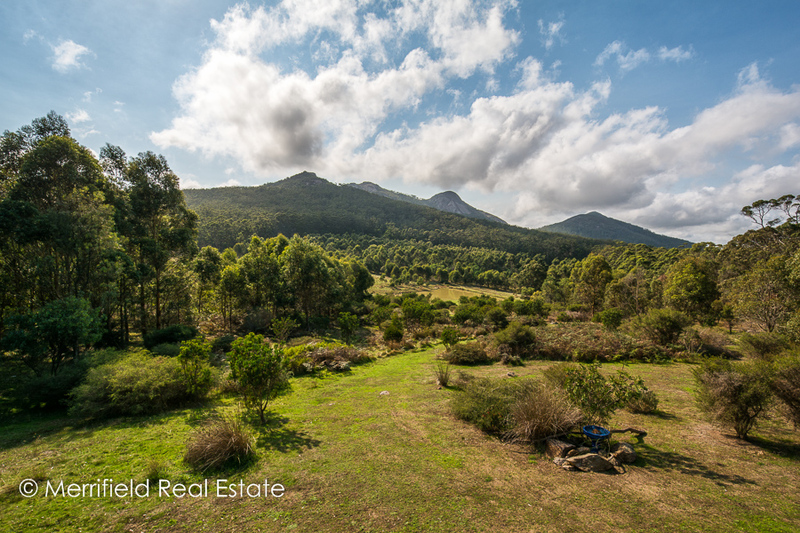 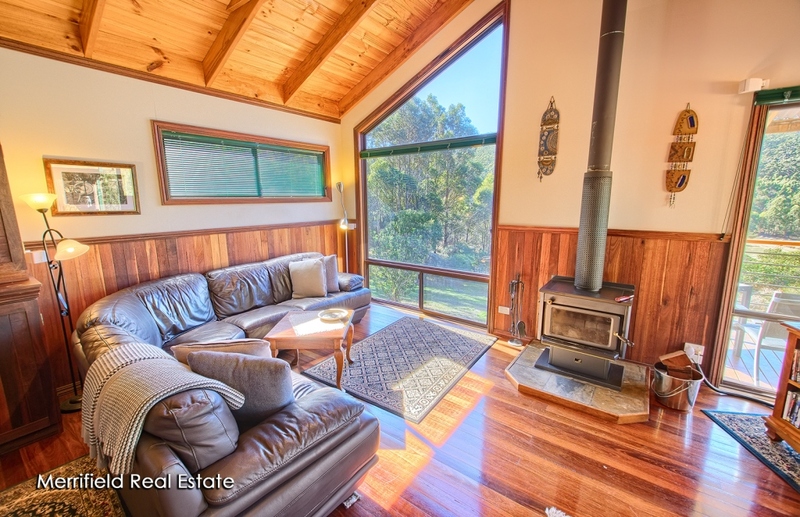 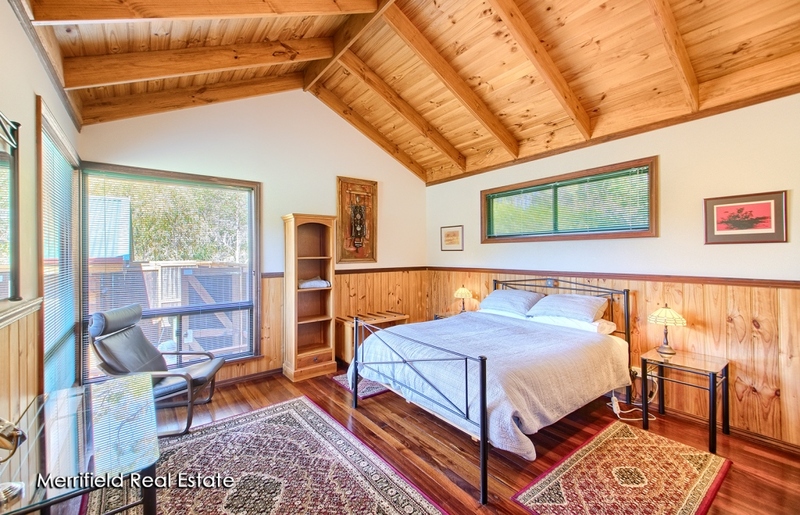 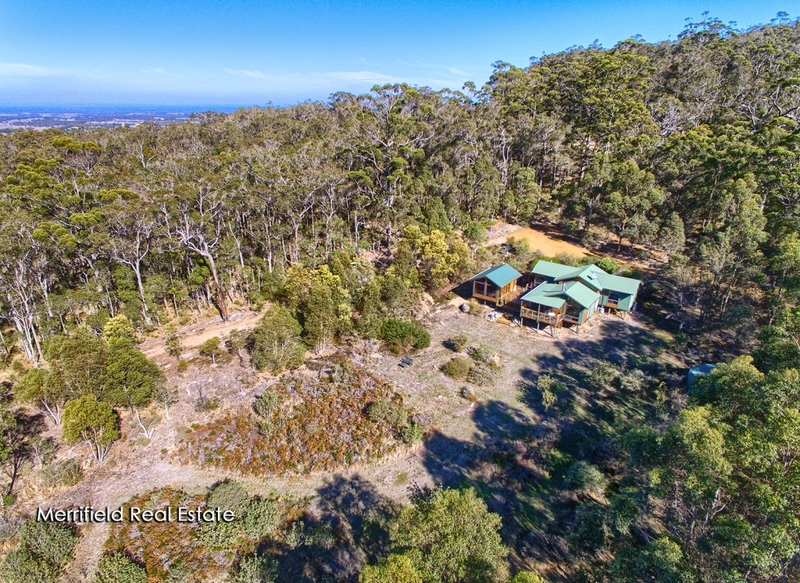 It is also easily accessible, being only a 40-minute drive from the city of Albany and about 15 minutes from the township of Mt Barker.